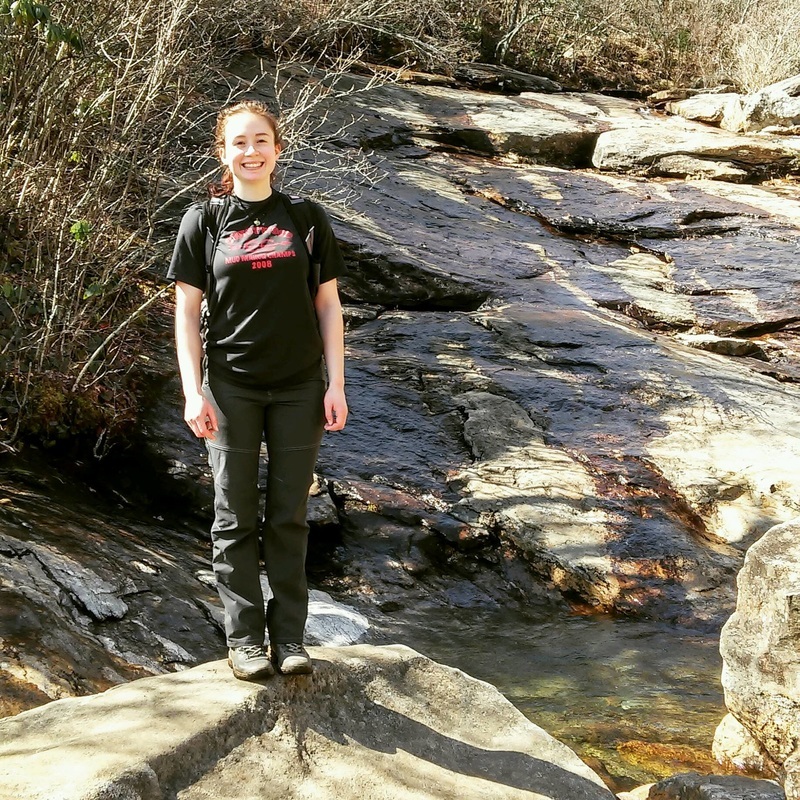 The great environmentalist and naturalist John Muir once said, “In every walk with nature one receives far more than he seeks.” I have always found this statement to be true in my own life, and it is the motivation behind my pursuit of a M.S., in Wildlife Ecology, at SENR. Although I have a broad interest in conservation biology and wildlife ecology, my research will be focused on avian ecology and conservation. My thesis research will attempt to fill gaps in the knowledge of the full annual cycle of the Prothonotary Warbler, a species of conservation concern in Ohio. 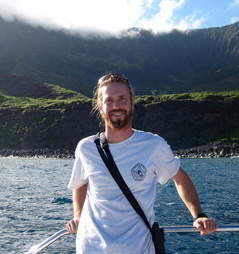 Since I graduated from Wilmington College of Ohio in 2007, I have been traveling around the country and world working as a research technician on various field biology projects. Most of this research has focused on avian ecology which is my foremost interest. I have spent considerable time in the tropics where I worked many field seasons in places such as Hawaii, Jamaica, and Florida. I have also worked on the tundra of Alaska, the breathtaking expanse of the Sierra Nevada Mountains, and on the Southeast Farallon Islands off the coast of California. All of these experiences have fueled my passion for research and lead me to my current research. I’m excited to be collaborating with the amazing people of the Tonra Lab and can’t wait to delve into the swampy world of the Prothonotary Warbler. 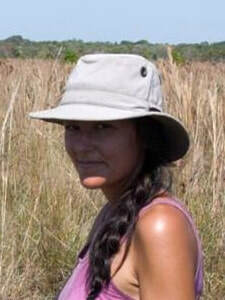 In collaboration with Armonia (Bolivian Birdlife International partner), Jo is studing how changes to fire and grazing management affect habitat structure and bird communities in seasonally-flooded, tropical Bolivian grasslands. I decided that I wanted to become a biologist while volunteering in Guatemala at a wildlife rehab and reintroduction program between my sophomore and junior year of college. I came back to school inspired, and with some course schedule gymnastics, managed to graduate from Trinity University with a double major in biology and environmental science. 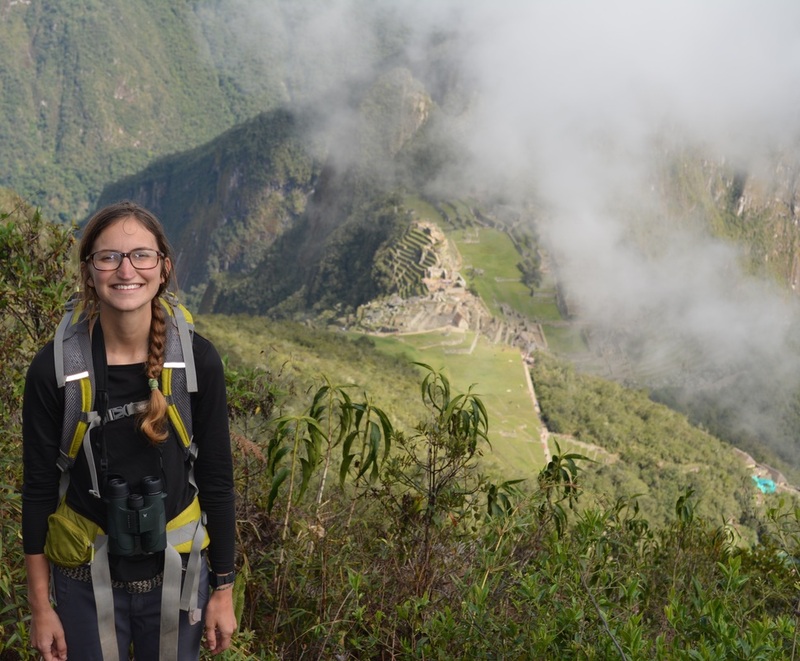 Since then, I have stayed busy as a field technician studying a wide range of taxa, and traveling extensively soaking up new cultures, trying new foods, and learning languages as I went. After this three-year hiatus, I decided it was time to return to school and sought out a home in the Tonra Lab of Avian Ecology as a MS student! Here I aim to fill knowledge gaps in the full annual cycle of the Eastern whip-poor-will, a nocturnal aerial insectivore in enigmatic decline. In my time at OSU, I hope to gain the knowledge and skills necessary to continue conducting research that will shape policies promoting bird conservation. I got my start in avian ecology “birdwatching” at a young age in Rhode Island, but it wasn’t until a few years after college that I became a fully-fledged “birder.” In the interim I graduated from Vassar College with a degree in Environmental Studies, and lived for a number of years as a field bum. I worked as a marine fisheries observer, studied seals in Antarctica, and returned to my old love of birds with a long string of avian conservation and ecology jobs. These projects brought me to the field technician promised lands of Alaska, California, and Hawaii, as well as a number of other stunning and exotic locales. And then I found Dr. Chris Tonra at The Ohio State University, and I was happily promoted from field bum to graduate student! I completed my Master’s work with the lab in 2017, studying the migration ecology of the Rusty Blackbird in the legendary Magee Marsh region of Lake Erie. I decided to remain with the lab for my PhD work, and am now exploring the seed dispersal mutualism between Blue Jays and oak-hickory forests, and the role Blue Jays will play in the imminent restoration of hybrid, blight-resistant American chestnut to Appalachian forests. Valerie is in the beginning stages of a multiyear study of the stress physiology of overwintering White-throated Sparrows. Kandace is working on a project to better understand the factors that predict collisions of birds with buildings on the OSU campus. Tyler is working on a project to better understand the factors that predict collisions of birds with buildings on the OSU campus. Jay has remained with the lab to pursue a PhD. Adam studied overwinter survival in relation to stress hormones in wintering sparrows. 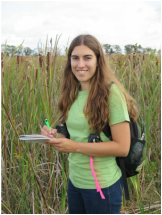 Katherine is a designed a long term monitoring plan for a spectacular restored wet prairie at Batelle-Darby Creek Metropark west of Columbus. 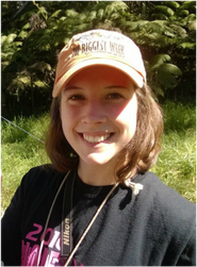 Kira completed a study of nestling stress physiology in Prothonotary Warblers.